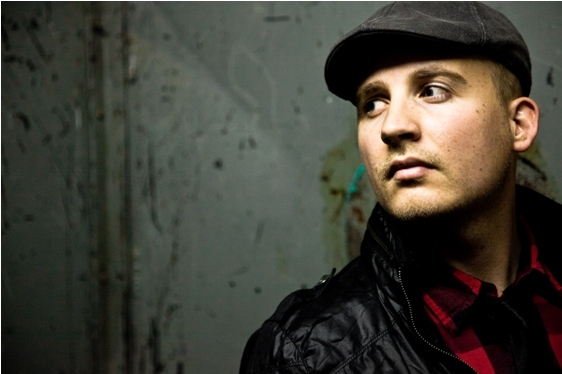 Singer/Songwriter Quinn Erwin is the influence behind the exciting new sound of Afterlife Parade. Quinn has been writing and performing for the last 12 years but this is his first release as a part of Afterlife Parade. I've spent a considerable amount of time during this past week diving into his debut release EP titled "Death". At first, the title itself nearly turned me away without a note being heard. But I am glad I pushed play on this one to discover the influence behind the group and their debut release. The six-song EP is an emotional journey that that begins with fear, hate, and confusion, and then triumphantly moves on to love, life, and celebration. 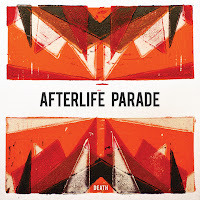 After a series of personal losses in his life, Quinn Erwin suddenly found himself embarking on a new direction musically that manifested into the sound of Afterlife Parade. Erwin describes the groups first release as "...deep, dark and atmospheric". True to his description, the first song "Death" has a very dark undertone describing the fight against life as we battle against our aging bodies and "Shake our fists" at death. Erwin vocalizes an ugly end to the battle in several lines stating "When the fire's coming... Can you feel your soul start to lose control... As the light comes crashing... Everything you see is pulling you under". As a life comes to an end after the first song, the world as we know it comes crashing down in the second song "Nothing But Love Can Stay". Erwin depicts the Apocalypse throughout the song with the "Earthquakes roaring" and the "Mountains crumbling into the sea". The Earth is coming to its end with its inhabitants on board as we all "Beg God for one more day". And finally when the song comes to a close, our cities and skyscrapers have been flattened, and "Nothing But Love Can Stay". Brilliant. The next two songs on the EP aren't as easy to narrate for the reader as Quinn's writing takes a personal turn. As is common with any personal experience, it's easiest to turn to the use of simile's and metaphor's to describe the most complex of emotions. The song "Simple" is my favorite track on this release and it is chalk full of these literary gems! I love a good open ended song that the listener can make their own according to their personal life experiences and that is what the song "Simple" gives you. The instrumentals take a back seat on this track as Erwin lays out his soul to a steady rhythm guitar singing "In the pasture of your thoughts, is there a place for me?" 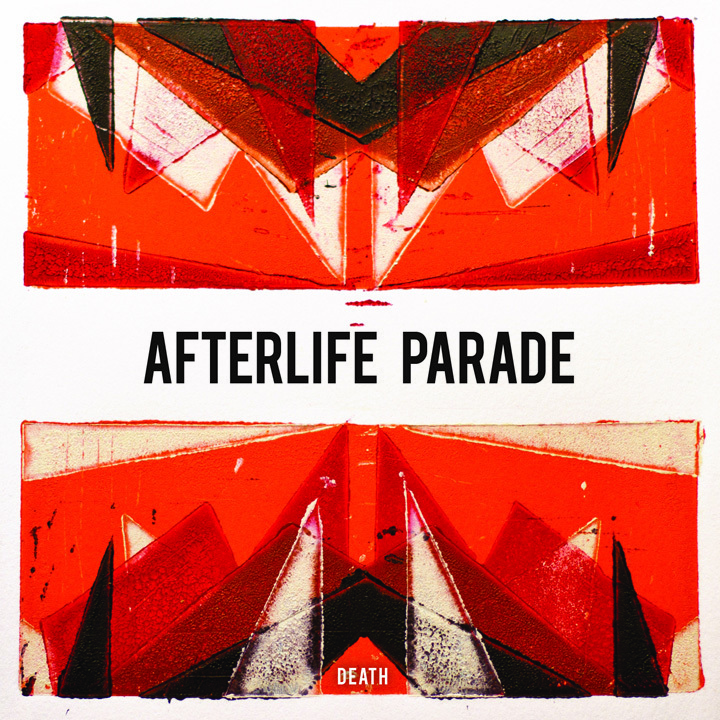 The emotional journey ends on a high note with the closing song that is the title track and inspiration for the band Afterlife Parade. That initial inspiration became a verse. The verse became a song. The song would eventually take Erwin in an unexpected direction entirely, which launched the creation of a band. This album has been a thrill to dig in to this past week and I was pretty excited to share my thoughts with everyone regarding this group. My personal suggestion is if you view music as an art of expression, you will love this EP. The best news is that can stream each track using the widget below, as well as download the entire EP for free! As an additional bit of great news, the groups follow up EP titled "Rebirth" will soon be released sometime this summer. They are currently shooting a video for the first single off of that album. To keep up with the latest news and tour dates for this group, check out the bands Facebook page. I would also highly suggest visiting the groups Bandcamp site where you can read all of the lyrics to each song.